Highly driven by technical excellence, we are noted as the foremost manufacturers, exporters and suppliers of Pressure Transmitter. Built for long life, they perform reliably; our entire range of pressure transmitter is designed using high quality raw material in compliance with international standards. 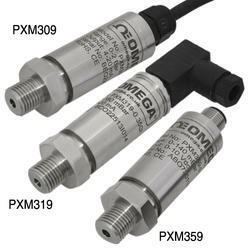 Moreover, our pressure transmitter is offered in various customized options as per precise needs of our patrons. 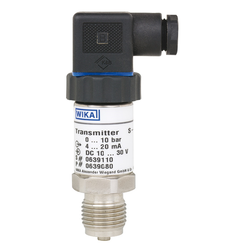 To meet the variegated requirements of our clients, we are introducing a superior quality Transmitter and Transducer used in Chemical Industries that is designed for measurement for all pressure ranges, the product offered by us is precisely manufactured by our skilled workforce using best quality raw material and leading technology in conformance with defined standards.